I believe that for many of us sheltering in place, or bugging, in will be the best choice if everything hits the fan, such as a major pandemic as depicted in this book. The only way I will leave my property is when it becomes more dangerous to stay than to leave. Becoming a refugee isn’t an attractive option. On a trip to Pacific Northwest, as I sat in a nice warm house watching the wind and rain, I thought about what it would be like bugging out under those conditions. Even with a good 4-season tent and sleeping bag like this one, it would be hard to stay dry, even if you weren’t traveling. If you had to move, there is no way you could stay dry, and it would be hard to avoid hypothermia, especially for the very young and old. How Do I Know When to Bug out? 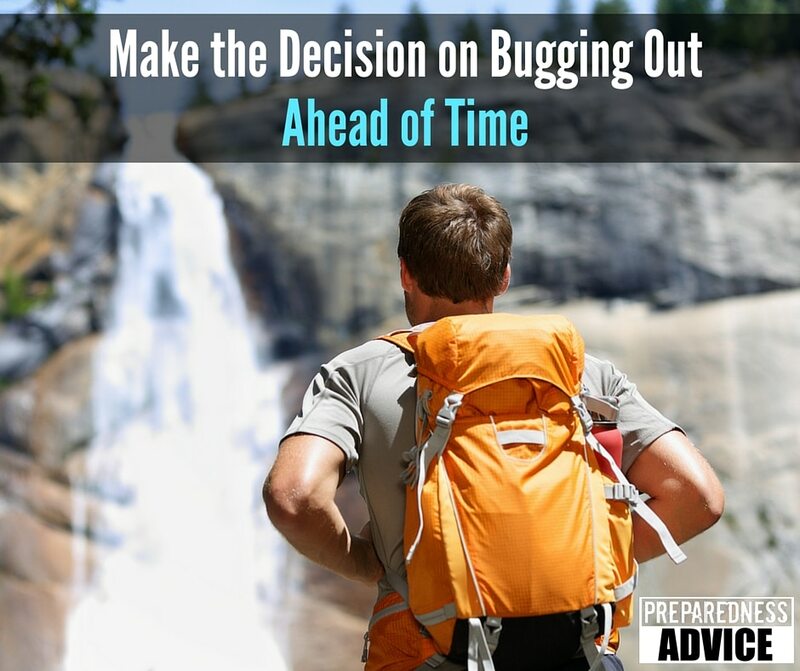 In my contacts with other preppers, I am often asked the question, how do I know when to bug out. 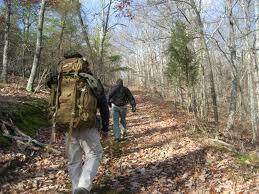 Many seem to want a list of signs that they can look for, that will give them a clear signal to leave. I am always surprised at the numbers that make bugging out their first choice. On our recent trip to Pacific Northwest as I sat in a nice warm house watching the wind and rain I thought about what it would be like to have to bug out under those conditions. Even with a good 4-season tent and sleeping bag, it would be hard to stay dry even if you weren’t traveling. If you had to move there is no way you could stay dry, it would be hard to avoid hypothermia, especially in the very young and old. I have been thinking a lot on how to bug in at ones own home because I feel that for most of us that will be the most likely scenario. There are a lot of opinions about the best way to go about it.